Hovakim is an entrepreneur and writer from Yerevan, Armenia. Now, he is working on a epic fiction novel, and on a project of developing the traditional Armenian viti culture and wine making. 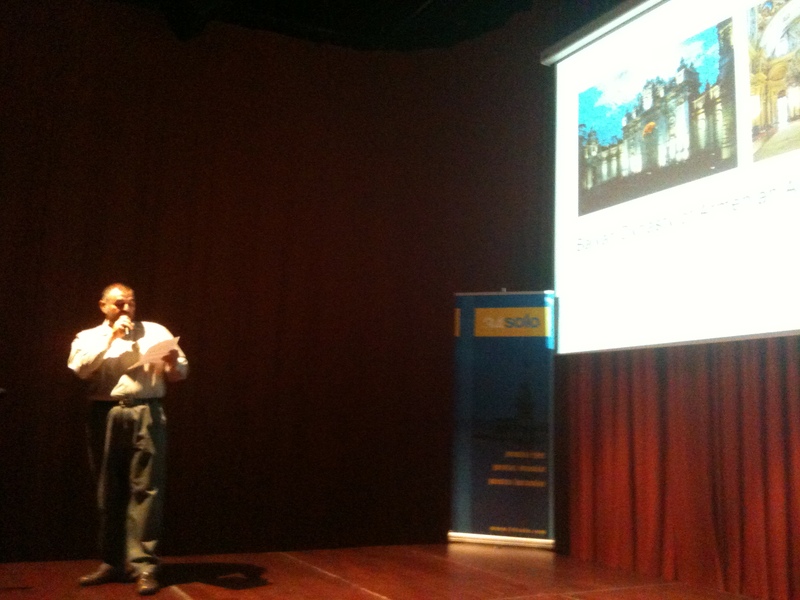 His presentation is about how he was invited to Istanbul by Sultan Mehmet. Its a story of story.